dbSeer helps clients analyze their database needs and recommends decoupling strategies that allow better usage of open source or commercial alternatives. This can lead to significant cost savings with better scalability, reliability, and performance. dbSeer helps you properly design your AWS architecture to maximize utility and minimize costs. 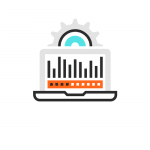 With Amazon Redshift, a fully managed data warehouse, you can analyze all your data using standard SQL and your existing business intelligence tools. Additionally, Amazon Aurora, a MySQL and PostgreSQL-compatible relational database engine, provides speed and availability along with simplicity and cost-effectiveness. dbSeer’s data processing service helps clients transform and enrich their data in the AWS environment. 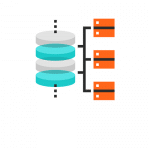 By designing an architecture to maximize cost-saving opportunities, dbSeer has helped clients reduce costs up to 80% beyond a “lift and shift.” Our framework uses Amazon elastic capabilities, including Amazon Simple work flow for activity orchestration and Amazon S3 for storage to expand the computing size when needed. Many organizations need to process millions to billions of records from different data sources at increasingly faster rates. 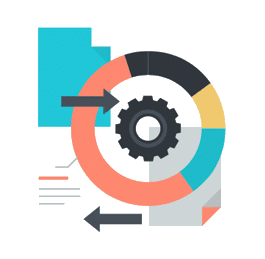 dbSeer’s big data architects and engineers can help offload your ETL tasks from your existing data warehouse or build new big data analytics applications that deliver a scalable platform at lower cost. dbSeer helps AWS customers using Microsoft Windows to get the most value out of their platform. dbSeer has a well-defined and proven process for designing, migrating, managing, and deploying their customer’s Microsoft Windows environment on the AWS Cloud. 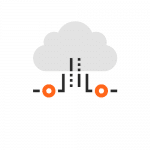 Each project is tailored to fit the customer’s needs, whether it’s migrating their data platform to Windows EC2s or building an analytical platform from the ground-up on their Windows instances. 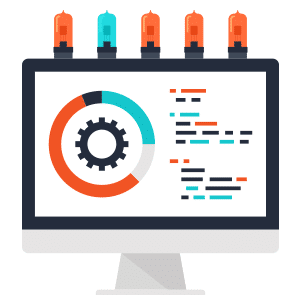 With a strong team of AWS and Microsoft certified engineers, we guarantee that your project will be implemented successfully, Read more here. dbSeer can properly design your Amazon Redshift data warehouse to maximize utility and minimize costs. In order run effective analytics on big data (data that runs into the petabyte scale), a strong architectural foundation is necessary. dbSeer has extensive experience building this architecture, allowing your company to get the most out of its platform. 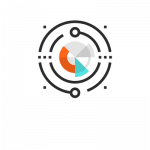 With Amazon Redshift, you can analyze all your data using standard SQL and your existing business intelligence tools, such as Logi Analytics, Arcadia Data, Qlik, or Tableau, Read more here. dbSeer has the expertise and experience to properly design your architecture on Amazon RDS. Amazon RDS, a compatible relational database, provides speed and availability along with simplicity and cost-effectiveness. 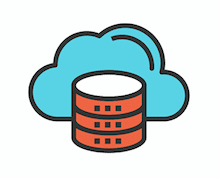 We have expertise in MySQL, Postgres, Aurora, SQL Server, and Oracle databases. dbSeer has helped various customers use RDS by building highly available application stacks and migrating existing on premise databases to take advantage of a managed database service. dbSeer will work with you to understand your objectives and explain the value of using AWS. Together, we will achieve your objectives, Read more here. © Copyright dbSeer 2019. All rights reserved.